Great for a natural and well-groomed effect to tame fly-away eyebrows and eyelashes. Used alone it brings perfect definition for a natural look. 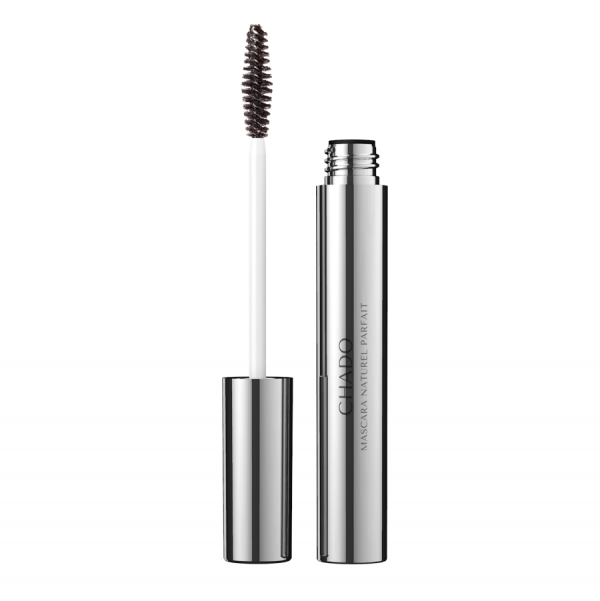 Combined with the Mascara Divin, it offers even more brilliance and resistance Ð making natural perfection possible.